When people are confronted with the breadth of the allegations against R. Kelly, the next question is almost always: Why have people ignored these stories for so long? And while there are many theories as to why Kelly still has a career as an artist, the biggest reason as to why he hasn’t faced consequences is because of the media and the public’s perception of his young, black accusers. 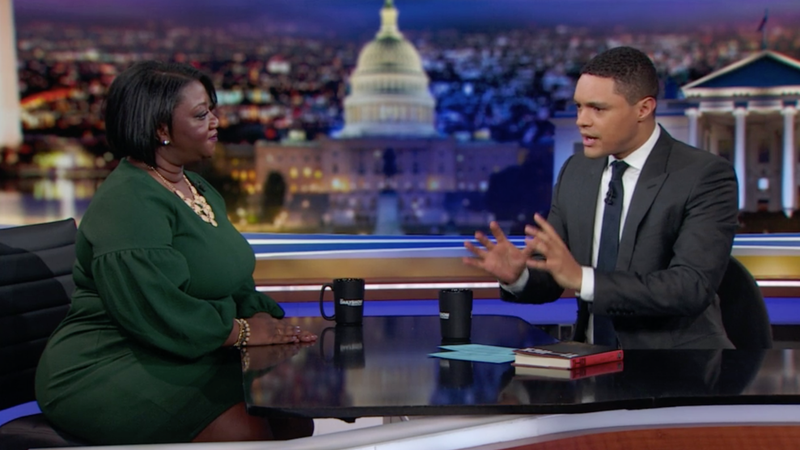 Professor and author Tressie McMillan Cottom went on The Daily Show earlier this week and brilliantly broke down the stereotypes that black girls carry and how these perceptions have kept people from believing Kelly’s accusers.